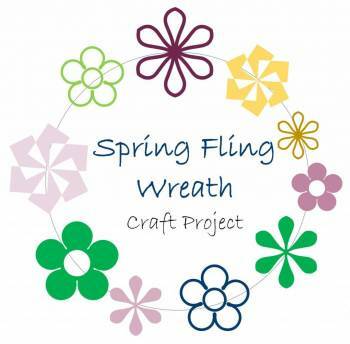 Join us to make your very own 16” Spring Mesh Wreath with some of the newest trends in designs. Choose from many colors of ribbon and mesh to customize. $25, includes project supplies, refreshments & a shopping coupon. Register online or by phone. Online tickets for this event are sold out. Please call the Events Line (630.232.4200 x127) to inquire about availability.